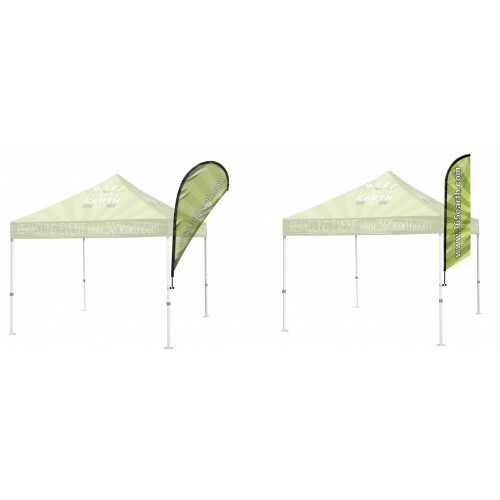 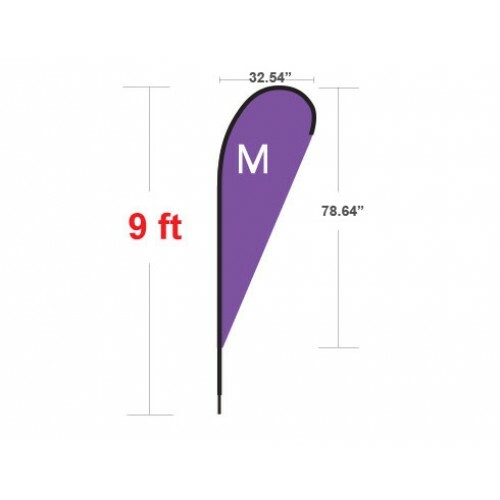 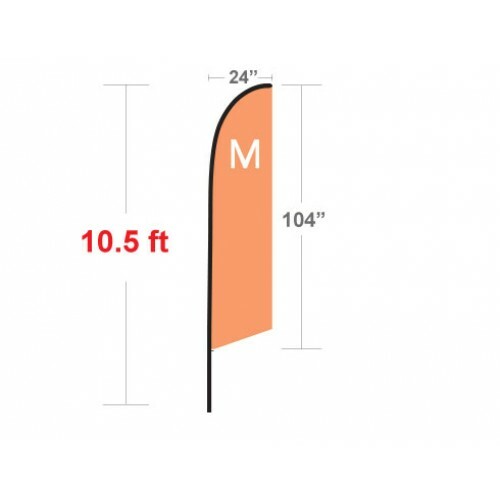 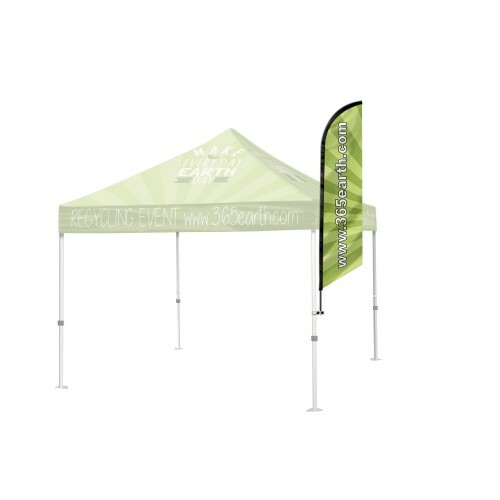 Event Tent Flag - Creative Sign Solutions, Inc.
Take your Event Tent to new heights with an Advertising Flag or two...or four. 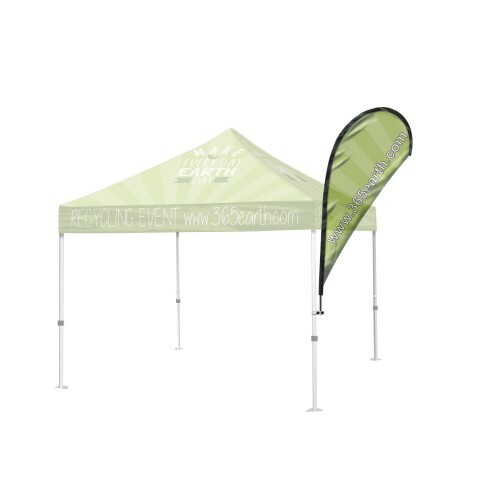 Born at beach events there isn't a more dynamic branding solution than a four post tent fully adorned with flags rippling in the wind. 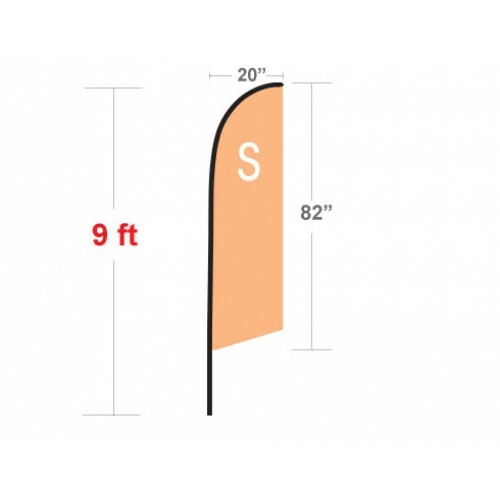 Full color Fabric Dye-Sub flags are digitally printed single or double-sided. 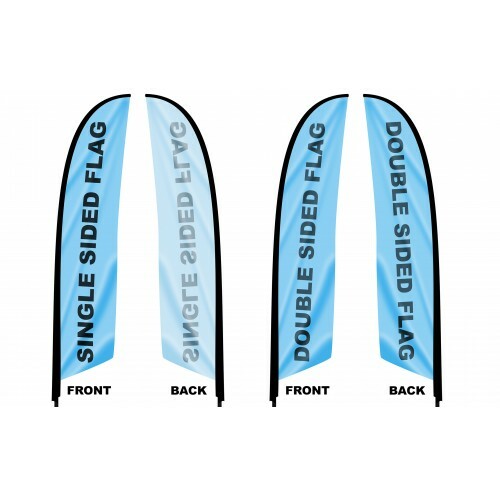 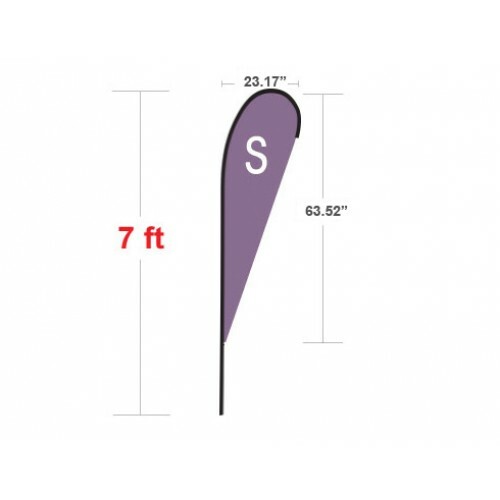 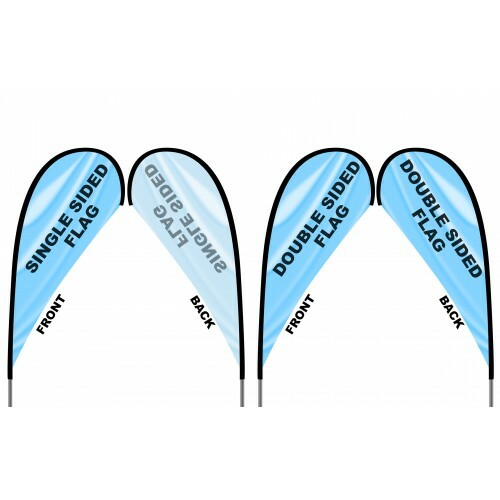 Our Flag Connectors are specifically engineered hex clamps that snugly fit with our heavy duty tent hardware to keep those flags flying all day long. 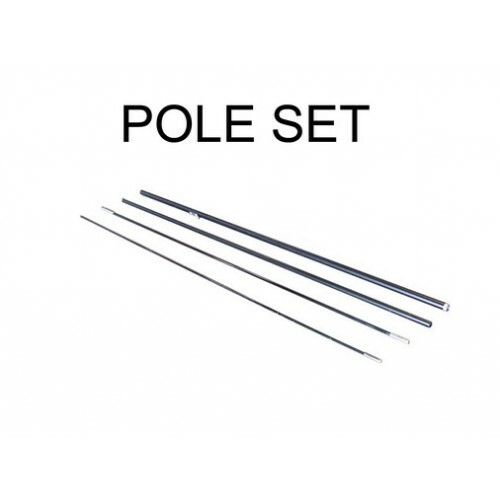 Pole set and connecting hardware included.